The motto of the Invictus Games is "I AM". It is inspired by the last two lines of William Ernest Henley's poem "Invictus", which has come to define the core purpose of the event: as a platform to celebrate unconquerable personal strength and achievement in the face of adversity. The Invictus Games is an adaptive sporting event held every year in a different city around the world. Participants are veteran and active service personnel wounded, injured or ill from their service. The Games illustrate the important role that adaptive sports play in rehabilitation programs for physical and mental injuries. It also seeks to generate a wider understanding of and respect for servicemen and women and the sacrifices they make for their countries. 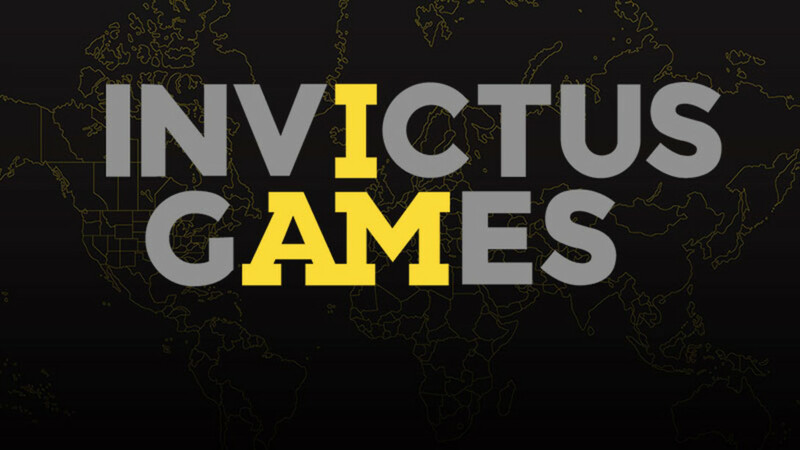 The 2018 Invictus Games will be held in Sydney, Australia between 20 - 27 October. The Sydney Games are expected to attract more than 500 competitors from 18 nations to compete in 11 adaptive sports. Full coverage of the Invictus Games will be available on ABC iview. Visit the ABC website for the full live stream schedule. During the 2013 Warrior Games held in the United States, The Duke of Sussex became familiar with how participation in sport could have a positive impact on the healing of injuries and illnesses suffered by servicemen and women in battle. He promised to use the idea to launch a similar event in the United Kingdom. The Invictus Games Foundation was established in 2014 and in the same year, London hosted the inaugural Invictus Games at the Queen Elizabeth Olympic Park. More than 400 competitors from 13 nations participated. Learn about the athletes on the Health HQ website or watch ABC News' featured Invictus profiles. Being an amputee himself, Henley’s poem reflects his long battle with illness and is a source of strength and inspiration for many Invictus athletes. Members of the Games community have joined together to narrate the poem in the video below. Curtis McGrath is one of Australia’s most successful para-athletes, competing at a state, national and international level less than 2 years after his traumatic experience in Afghanistan. Describe your reaction if you found yourself facing life without a limb/s. Explain your emotions. List the things that might change in your life? What emotions and behaviours does Curtis demonstrate that might have helped him to positively adapt to the challenges that he has faced? Think about an existing sport e.g. volleyball, tennis, basketball, rugby, netball, cricket or soccer, and make it more inclusive for people with a particular disability e.g. one arm amputee, one leg amputee, blindness, deafness or 2 leg/arm amputee. Change the equipment, the playing space or the rules of your sport to make it more inclusive. Each student creates an individual artwork of the same size and the completed artworks are displayed as one large collaborative mural. Include information on the athletes' name, age, their sport, other important information and an illustration. Currently the Australian armed forces are involved in a number of conflicts around the world for varying reasons, including stabilising regions, offering humanitarian support and fighting the war on terror. Watch the video "Women on the Front Line", published by Channel Ten on September 23, 2010. In pairs discuss how Australian women are filling vital roles working on the front line in Afghanistan.